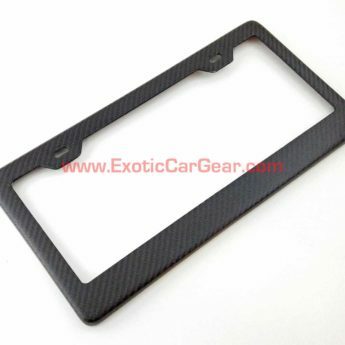 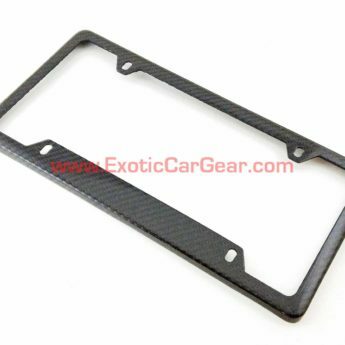 Carbon Fiber Plate Frame 1x1 3k Plain Weave Gloss Carbon Fiber - Exotic Car Gear, Inc. 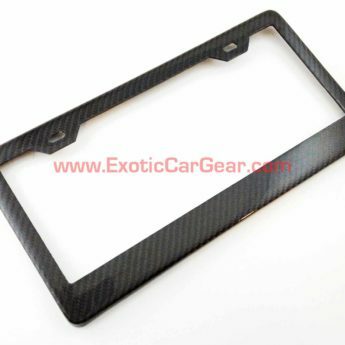 Carbon Fiber License Plate Frame 1×1 Plain Weave Gloss Finish Carbon. 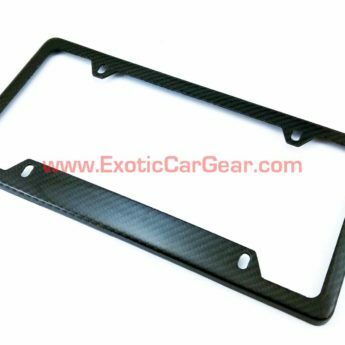 Screw cap set included with purchase.